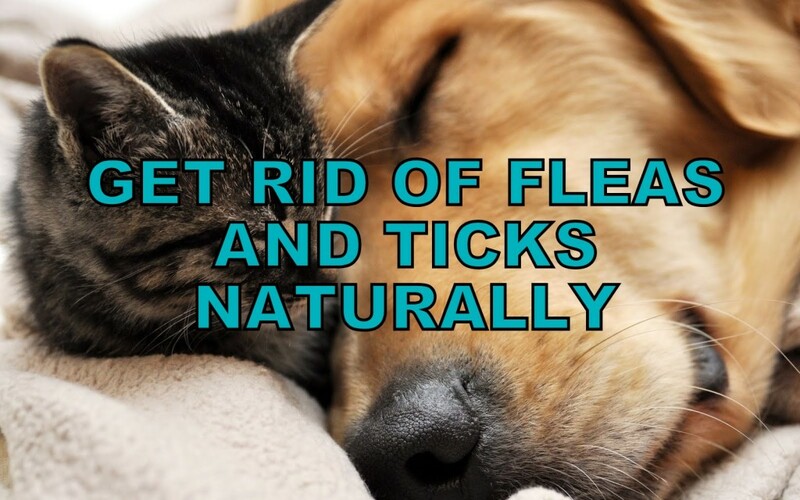 How To Get Rid Of Fleas And Ticks Naturally? There’s nothing that ACV can’t do. There are so many benefits of Apple Cider Vinegar. This is in fact the best substitute for a flea shampoo. I have personally tried it on my pets, and I find this really effective. Mix equal parts of ACV and warm water. Add a pinch of salt to this solution. Pour this liquid into a spray bottle and spray onto your pet’s coat. Massage thoroughly and let your pet soak in it for about 5 minutes. Later, wash off and shampoo like usual. Be sure to repeat this not more than twice in a week. This will also leave your pet with really shiny fur. Also read : How To Get Rid Of Dark Circles Under Eyes? Dish soap is an amazing way to rid and prevent dog fleas. It also leaves your dog smelling great. Coat your dog with a solution of water mixed with dish soap. Let your pet soak in it for 10 minutes. Later, comb all the dead fleas away and rinse thoroughly. Also read : How To Get Rid Of Body Odor? Mix three tablespoons of freshly squeezed lemon juice with two glasses of warm water. Pour this liquid into a spray bottle. Spray onto your cats and dogs just a little. Do not soak, but dampen their fur. (You should not use citrus spray on your pets more than once a month) You may also use this to spray to the suspected hangout areas of fleas. Also read : How To Get Rid Of Stretch Marks? You will need a bandana or anything similar to it. To make this collar, you need to prepare a fragrant oil solution. We encourage you to go with lavender or cedar oil. Make sure to dilute it with some water first. This is to prevent any side effects in your dog in case they lick the collar. Later, rub just a few drops of oil onto the bandana and tie it around your doggie’s neck. You may reapply the oil mixture every week, and every time you change the bandana. Also read : How To Get Rid Of Dandruff? Did you know that fleas spend only 20% of their time on your pets? The remaining 80% is spent by lingering in your home and yard. We’ll provide an infographic along with these tips. Vacuum your carpet frequently. Fleas love to linger in carpets and couch. That’s because the fur-like texture. Remember to vacuum every now and then. Wash your bed sheets, sofa throws, bathroom rugs and anything else the pets like to sleep on. Make sure to change and wash their beddings too. Sprinkle some really fine salt on the surface of your carpets. This will kill any fleas and ticks that have been hiding in the carpet. Avoid bathing your pets during cold weathers. Also, don’t bathe them frequently. They might catch cold and fall ill.
That is all from us and ticks on pets. It is important that you care for the well-being of your pets. Avoid using chemical based products or preventatives on them. They deserve to be treated naturally with love and care. Subscribe us for more interesting updates and information. Also, should there be any queries or feedback, do not hesitate to drop them in the comment box below. Thanking you in advance.